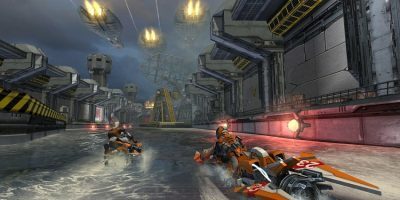 These are some of the online games for PC you can download and play for free from your computer. They are some of the best games available in this year 2018. In recent years we have experienced a major change in the world of video games. Video consoles or PC continues being the main dilemma for many gamers, although a good part of them play in both platforms. There is also a new one: pay for video games or go for the free to play, the free games par excellence. However, in many cases, the free to play titles are not free games to use, and they have some particularities that are important to consider. On the one hand, there are the well-known microtransactions, which are integrated payment elements that force players to go through cash if they want to progress faster or obtain more powerful items. So although you can download and play free these games on your PC, you may need to make some payment from time to time. This model exasperates many players and is that not all companies squeeze their user base in the same way. Some allow you to play without problems and without paying, although leaving players who have not paid at a disadvantage. Others mark an even clearer and more painful frontier between those who tend to throw wallets and those who do not. 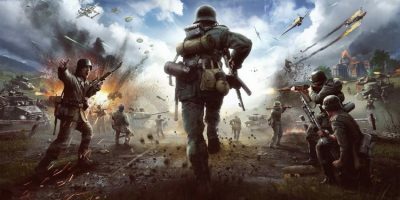 This situation has led to the emergence of a new concept, that of “pay to win”, free online games for PC in which you have to pay if you really want to enjoy the game. What is the best of all these is the best free game for the computer is something that we leave to the consumer’s taste. We have compiled a list of the most interesting ones. Some of them are very popular and available on Steam, which leads them to lead another growing wave in the sector: the so-called eSports. There is no doubt that we are facing the game of the moment, of the year and probably a unique cultural phenomenon in the history of video games. 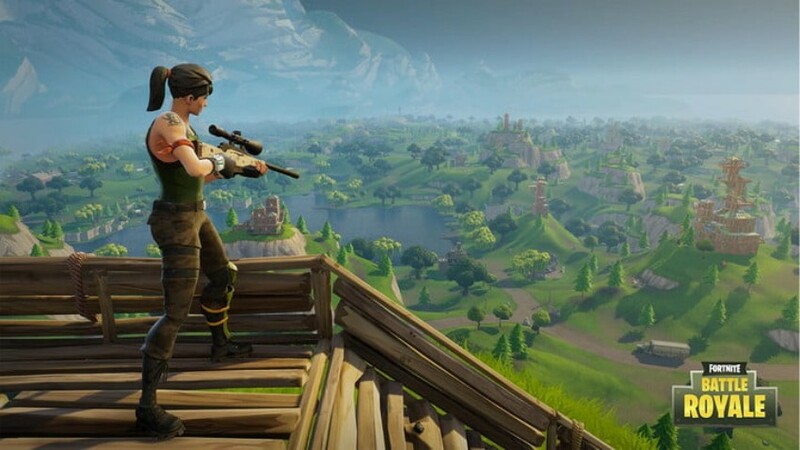 Fortnite is the game everyone talks about, and no wonder. To start, it ‘s the best free online games for PC that you can download for PCs and game consoles, all: from Xbox One to PS4 through Nintendo Switch. This partially explains its success, although not completely. Besides being free, the payment elements that you can buy are not decisive. They are skins, clothing, and other purely cosmetic objects. You can not buy weapons to have advantages over your rivals. You can download it for free for PC and play with your friends from other consoles since it allows online crossplay. 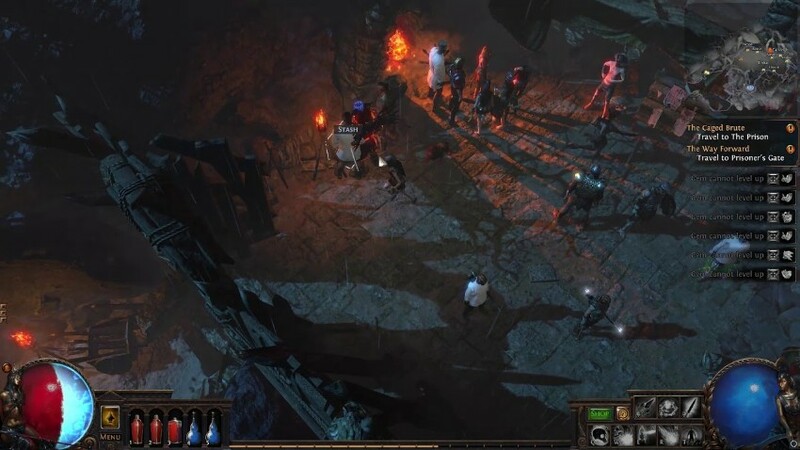 If you are one of those who spent hours and hours in front of the monitor playing old Diablo 2, Path of Exile you will love it. It is very very similar, not to say that it is a shameless imitation in some aspects. His goal is to attract all those who are not full Diablo 3 or are not willing to pay for it. It is an attractive game, with good graphics and several improvements that make it more interesting than installing the game of your childhood and adolescence. To start, it’s online. You do not need keys or anything, just install from your website or from Steam, create an account and play. This free multiplayer PC game does not require the installation of any other program. Also, the skill tree is quite better than Diablo II. It is more extensive and complex, an improvement that many flatters even over what Blizzard achieved in Diablo 3. The only drawback is that, at a very high level, it is becoming difficult to improve without paying for some new maps and missions. Meanwhile, many hours of fun await you killing monsters, enjoy! Did you play Counter-Strike? Then you will like Heroes & Generals. Remember and much to the original title of this franchise, but with several changes to establish a clear difference. It is the best online games for PC. In Heroes & Generals, the contenders are the USSR, Nazi Germany, and the United States. You have to choose one of the three banks and create the soldiers you want to fight with. When joining a game, choose one of these soldiers and shoot. There are several game modes, although, in the end, it is quite a way to capture the flag. You must retain a point on the map with your team for a certain time to win. This free online game for PC is good, although its graphics are not spectacular. The roller section has to do with the option of going up levels, which will not help too much, and is that this title is one of the so-called “pay to win”. If you do not buy gold with real money, you will have a hard time getting improvements and new weapons. Another free war game for computer, in this case slightly more polished than the previous one. 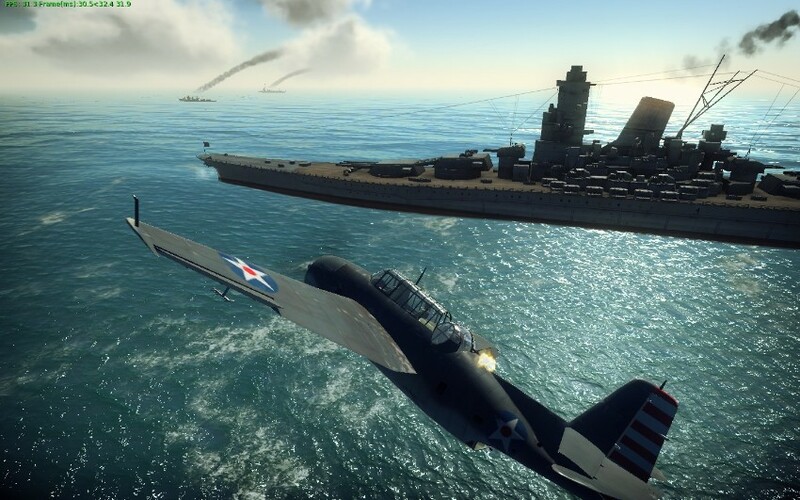 In War Thunder, you can fly classic fighter jets, as well as armored cars and other units. It is the best online games for PC. It offers more free options than Heroes & Generals, and maybe that’s why it’s more popular. He has everything to captivate fans of war games, even acceptable graphics. Mind you, keep in mind your technical requirements. In Steam, you can check them before downloading and installing the game. Be careful or the vice will be too big to combine it with your daily tasks. 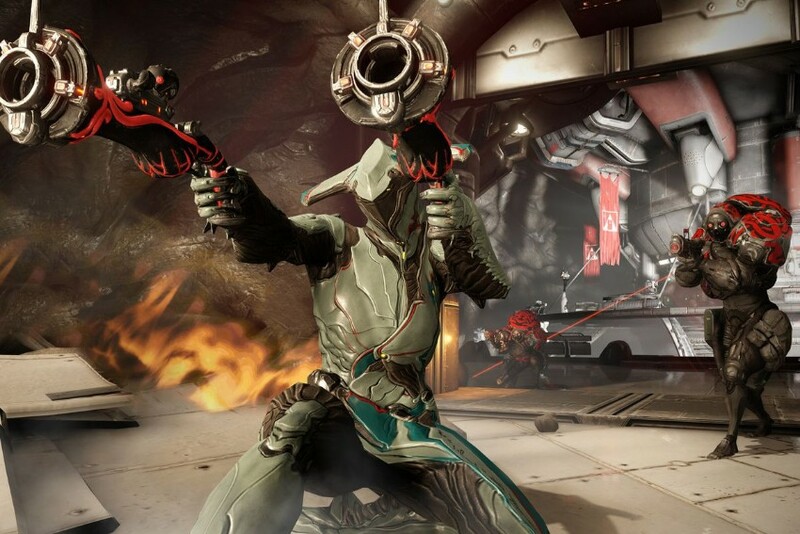 As with most free titles, Warframe is on both PCs and consoles. 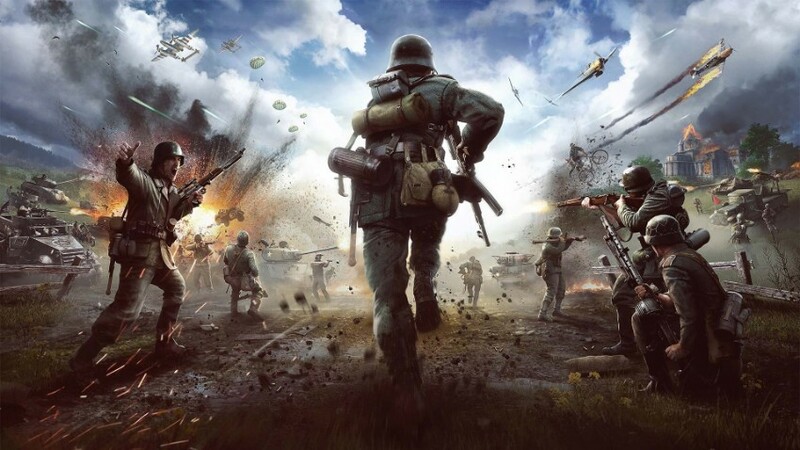 It is a third-person shooter with many elements of its genre, the MMORPG. You have to improve your weaponry and your level, facing enemies from all over the galaxy in online games, traveling from planet to planet and dominating more and more different abilities. It is the best online games for PC. If you’re an old-fashioned RPG gamer and you like the shooter genre, you’ll love it. Yes, it contains important micropayments, although based on playing and improving you can defeat anyone since the game system is fairly balanced. One of the main games of the eSports championships. 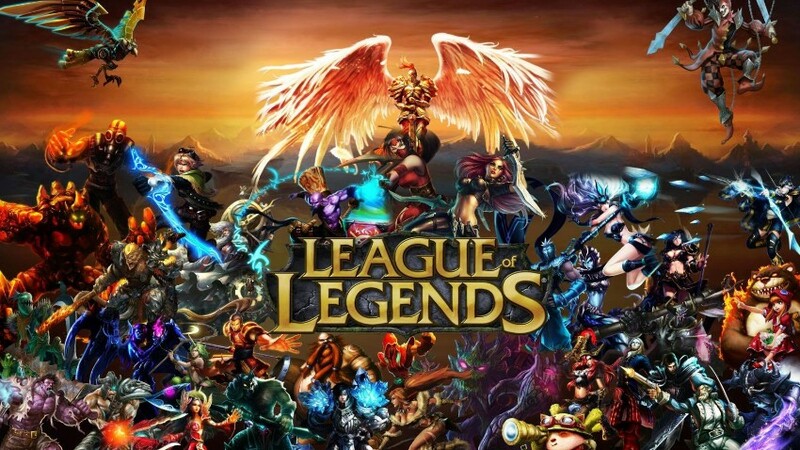 League of Legends, also known as LOL, is a massive, competitive and difficult multiplayer game. If you are a real gamer, do not stop giving him at least one chance. If you do not like it, you can change to another free computer game but what if you love it? So, friend, go say goodbye to everything you liked before. It is the best online games for PC. League of Legends follows a model of collaborative battles, in which you must traverse the entire map to face enemy heroes. Combining the skills of the different members of the team is one of the keys to victory, although as good as you are you will always find an enemy at your level. Not in vain, is one of the most played. The requirements of this online shooter are much more advanced than usual. 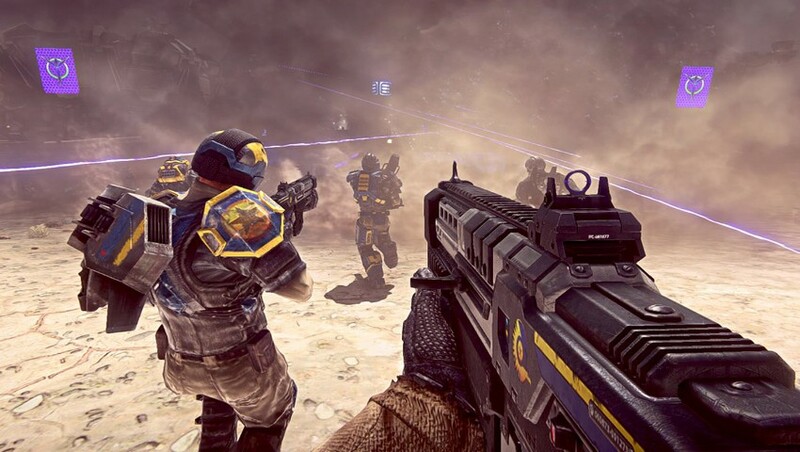 You need a decent computer to play it but believe us: Planetside 2 is really worth it. His maps are huge and the graphics are good enough to be a free online game, which honors the studio that is behind. Set in space, it is very similar to other FPS, although the variety of weapons makes it especially interesting. It is important to coordinate with your colleagues and know all the keys when entering combat. It is the best online games for PC. You can download it from Steam to your PC, without paying anything. It has some objects that you can buy, although nothing prevents you from enjoying this title without having to lose a single cent. It’s about the game with more active players on Steam, and deservedly. It is today the main title among all the free games for PC, although for tastes the colors. 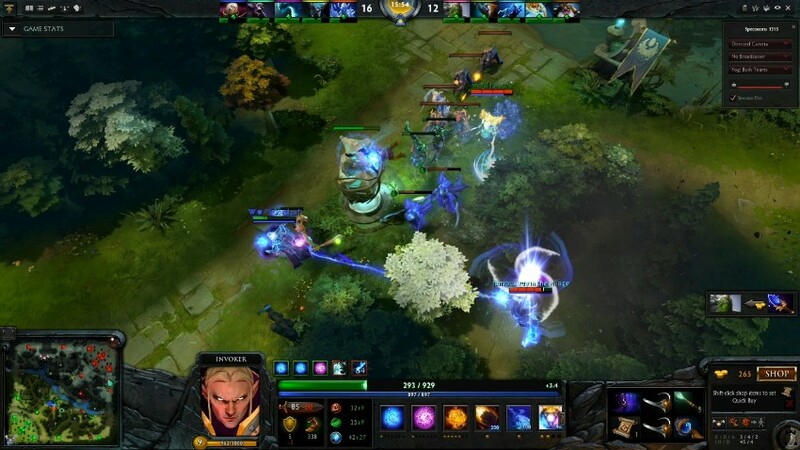 Dota 2 Copa the main eSports tournaments around the world, with cash rewards that reach the six figures. It is the best online games for PC. Today is a difficult game, which requires a lot of practice, but also very addictive. In addition, having so many millions of players the effort to make it more balanced is titanic. Everything is taken care of in detail by the company that created it, something that is appreciated. Most of its users play without buying anything, and you can do the same. You do not have to spend the money to enjoy the most even, competitive and exciting matches that an online multiplayer computer game can give you. An online Star Wars game and for free! Can you ask for more? For asking not to be left, but Star Wars: The Old Republic is a video game that you will want to try if you are a fan of the film saga. True, perhaps their graphics are not excellent, but the gameplay is good. It has role components, that is, you can raise levels and improve skills, buy new weapons and everything usual. Also, being an online multiplayer, you can fight against other users. It is not exactly new and probably its best moment in terms of players has already passed, but if you did not know it, it is time for you to do it. Do not waste a minute and give it a try, you’ll like it. Unfortunately, it’s not on Steam. It has been developed by EA Games and you have to download it from its website. There is no doubt that Hearthstone is one of the most downloaded free PC games of the last decade. Despite being a card game, it allows infinite combinations of which you have surely heard some time. The system of games and envelopes has been copied by many rivals, something that speaks very well of the good work of Blizzard. In addition, it is online, and you are guaranteed to find games at any time of the day among the thousands of people who play around the world. It is the best online games for PC. To make matters worse, there are expansions with new content, although they are usually paid. 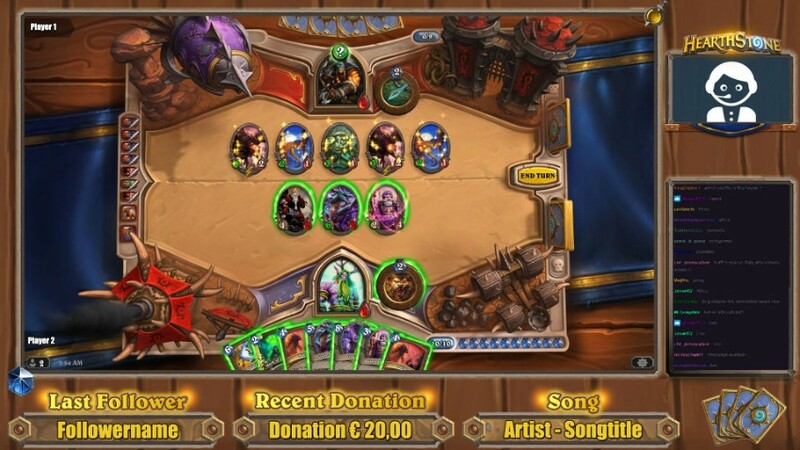 That said, playing Hearthstone for free is a complete and quite addictive experience. 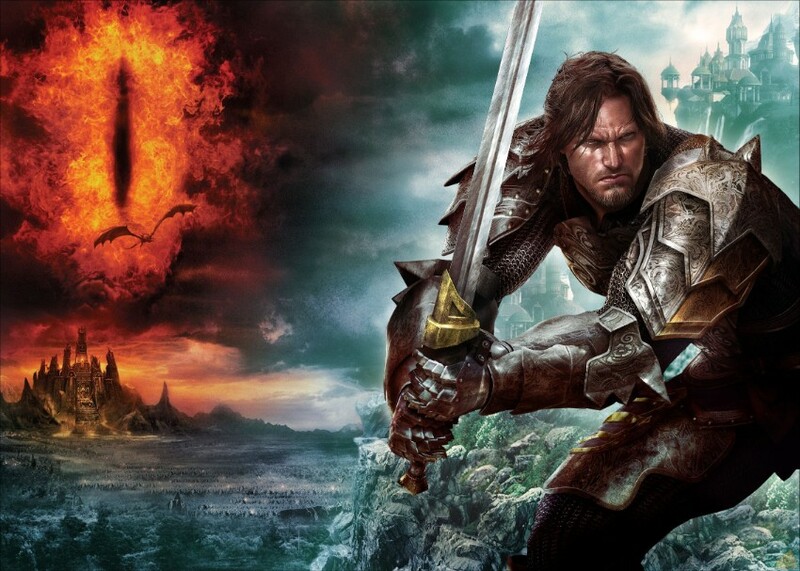 Its original name is The Lord of the Rings Online and it has been available for more than a decade. 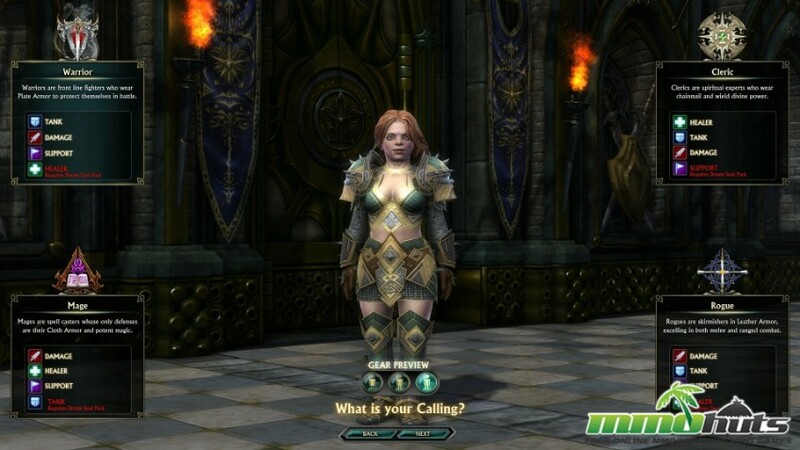 That makes its graphics and some mechanics are already outdated, although it remains a reference in the world of online MMORPG. You just have to download and install it from your website, choose a character and start killing enemies to level up and improve your skills. It may seem obsolete, yes, but the good thing is that it retains the flavor of classic online role-playing games. Dauntless is a free online game for PC highly recommended. It is a title developed by Phoenix Labs, whose open beta for Windows was launched last April, and a few months later already exceeded two million players. 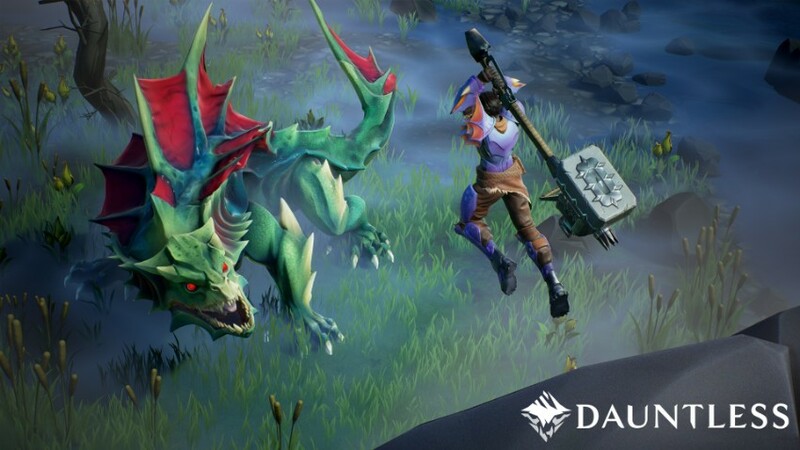 Dauntless is a cooperative RPG action set in a fantastic environment in which a cataclysm has shattered the world, releasing terrible monsters called Behemoth. You embody a surviving human, whose job is to hunt down these creatures, who are becoming bigger and more dangerous. This title is inspired by the Capcom Monster Hunter series, and we can also see influences from other great games, such as Dark Souls or World of Warcraft. Dauntless is free-to-play, so you can play for free but if you want you can support the game by buying follower packages to get exclusive armor appearances. It is available in this link. Another free multiplayer video game for Windows that you have to keep in mind is Rift. It is a veteran MMO RPG developed by Trion Worlds that in its beginnings, back in 2011, was widely acclaimed and was said to be able to dethrone World of Warcraft. While it fell far short of meeting these optimistic forecasts, over the years the title has been applauded by both users and critics and is considered to have brought innovation and a breath of fresh air to the genre. Rift is set in a fantasy world called Telara, in which two factions composed of a selection of factions and races compete with each other, in massive and dynamic battles. You can play for free on this link and on Steam.